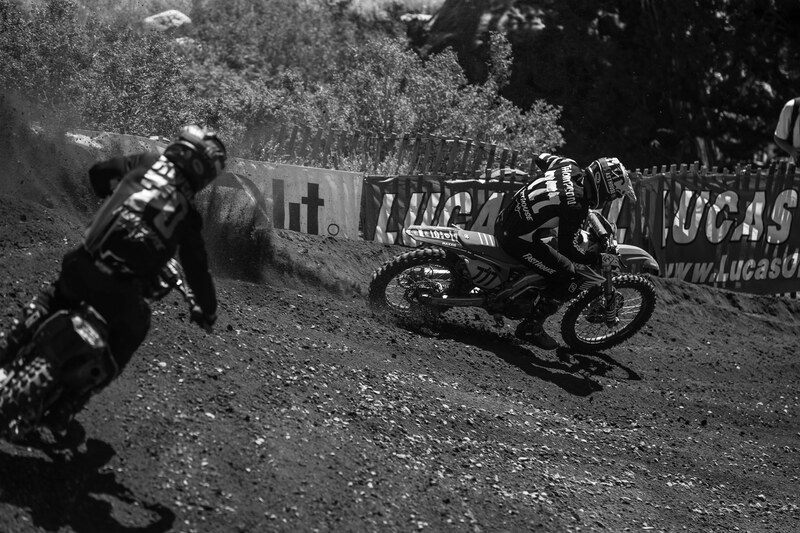 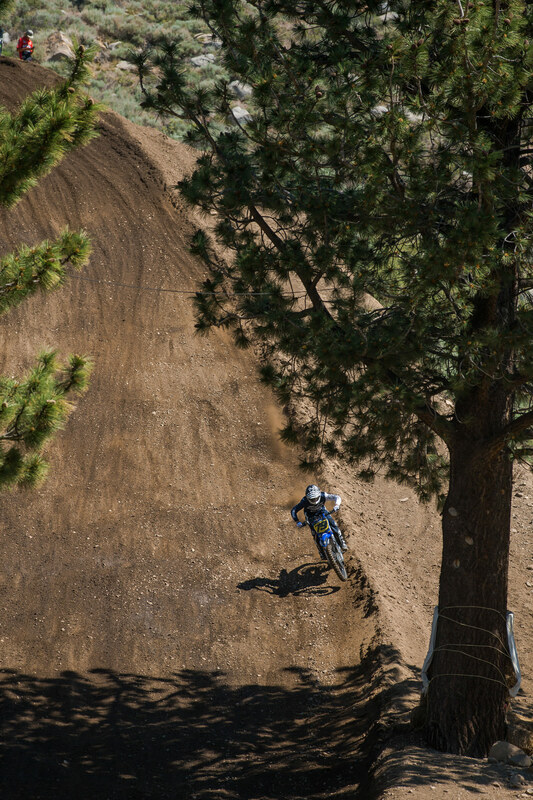 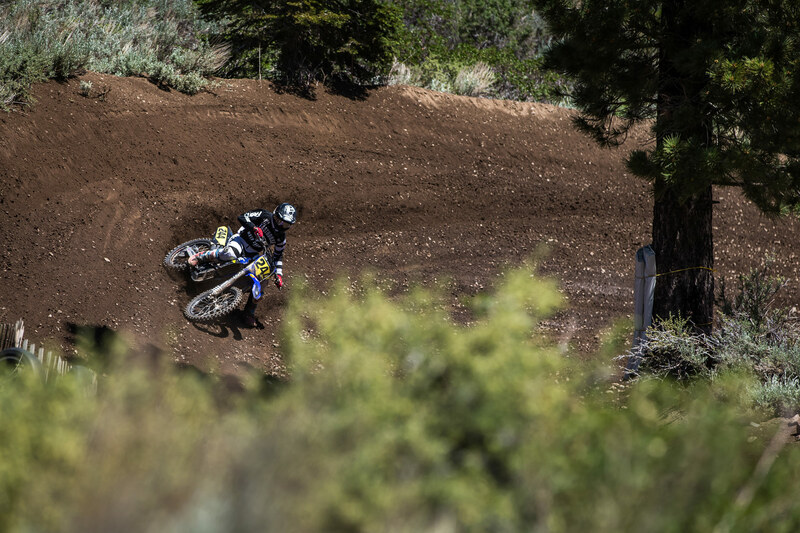 The 50th Annual Mammoth Mountain Motocross has come and gone, and we're still reliving the good times we had up on the mountian, riding our dirt bikes at 8,000 feet. 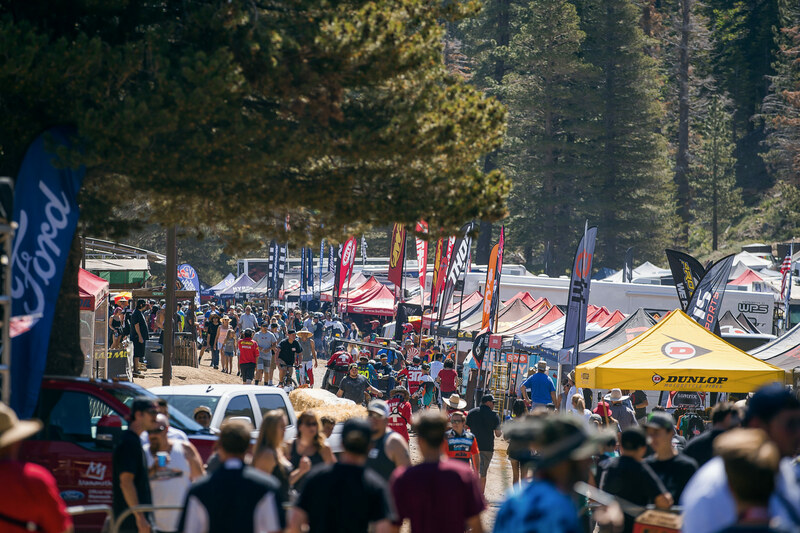 This year's event was unforgettable and capped off with a sketchy pit bike race in the Mammoth Village followed by the big after party. 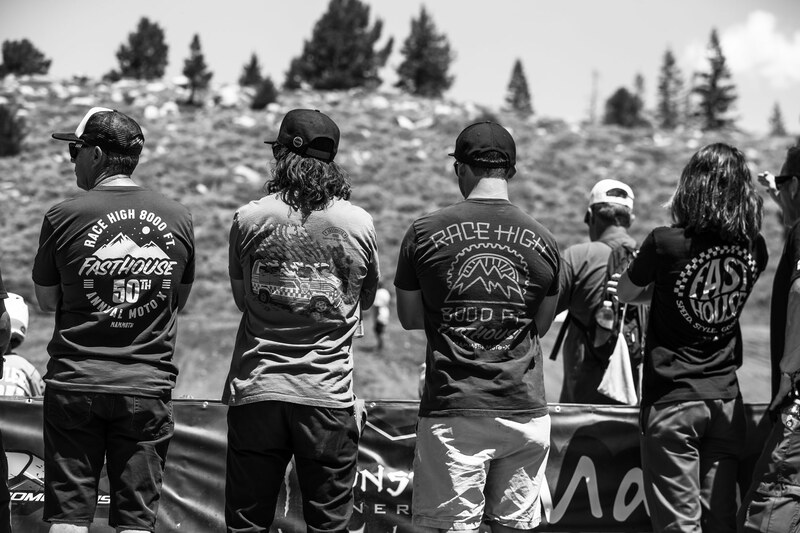 CLICK HERE or the link below to check out a massive Fasthouse Photo Story from the event.